TiE Global is a nonprofit venture devoted to entrepreneurs in all industries, at all stages, from incubation, throughout the entrepreneurial lifecycle. With a global reach and a local focus, the heart of TiE efforts lies in its five foundational programs, â€“ Mentoring, Networking, Education, Funding, and Incubation. 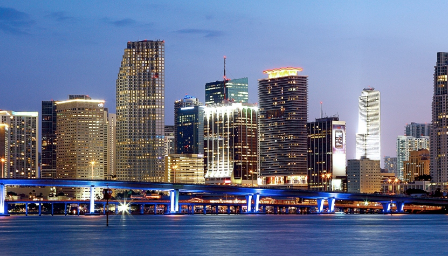 TiE Miami serves Miami-Dade, Broward and Palm Beach counties.